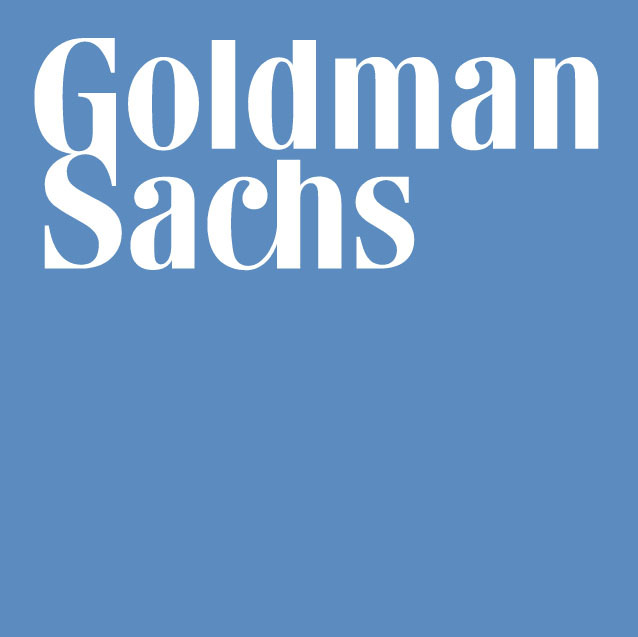 Goldman Sachs has completed the acquisition of Clarity Money to bring over one million customers to its online lending platform Marcus. Clarity Money is an app that helps consumers manage their personal finances by using machine learning. As reported in October 2016, Goldman Sachs unveiled Marcus. It’s named after Marcus Goldman, one of the firm’s founders, and the platform provides consumers with a way to “consolidate their high-interest credit card debt”. Borrowers can apply for fixed-rate, no-fee personal loans of up to $30,000 for periods of two to six years. According to Goldman Sachs, the acquisition expands Marcus’ products and services. Clarity Money is free to use and over time will be branded “Marcus by Goldman Sachs”. Financial details about the acquisition were not disclosed. In terms of personnel, Clarity Money’s team of engineers, designers and marketers, led by its founder and CEO, Adam Dell, will join Goldman Sachs – with Dell becoming a partner. Dell will continue to lead Clarity Money, and will be on the Marcus senior management team, reporting to Harit Talwar, head of digital finance, and Omer Ismail, chief commercial officer of digital finance.